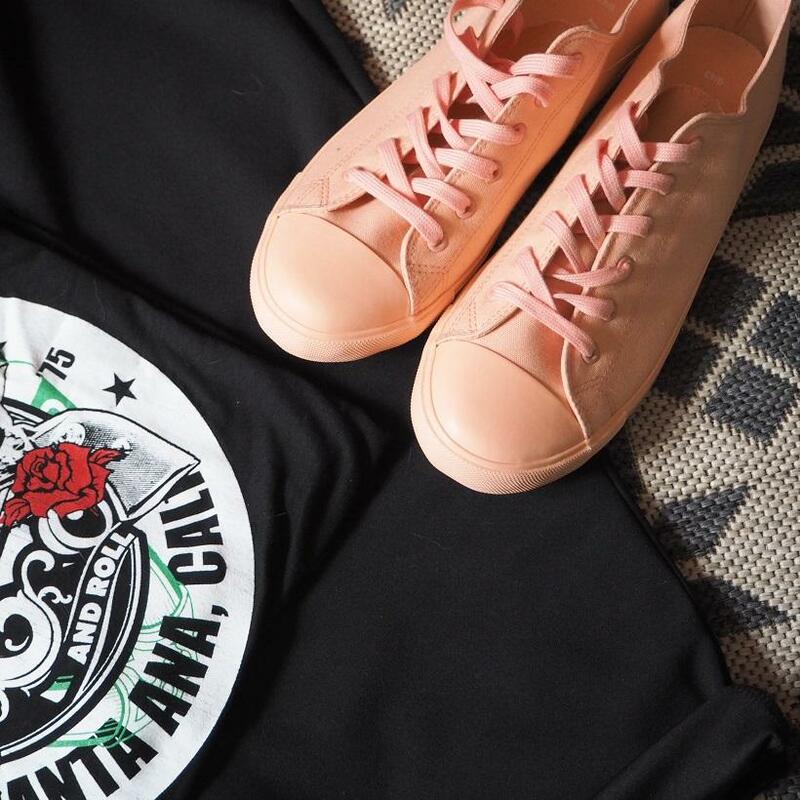 I’m using a Mean Girls quote here but I am a firm believer that there’s a place for pink trainers in my life 7 days a week ao I am loving that I have a bargain pair to show you today! You know those emails that land in your inbox and coax you in with promises of new stock, discount codes and a general sense of happiness? 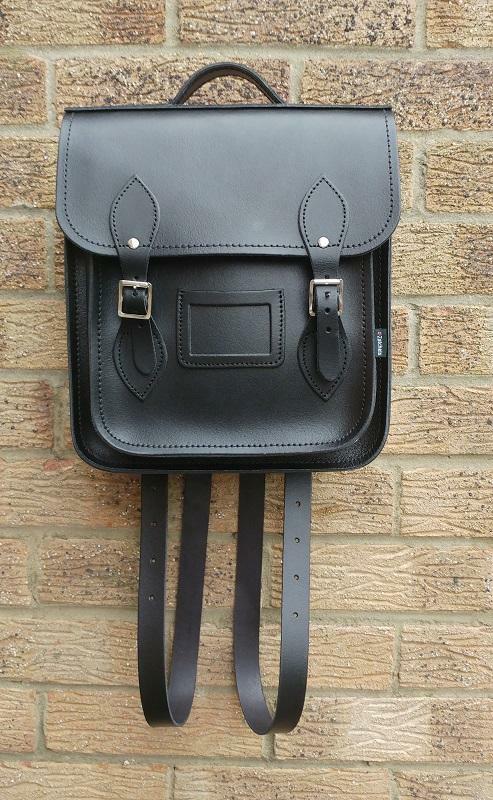 Well I caved and opened one on Monday and just look what I saw. 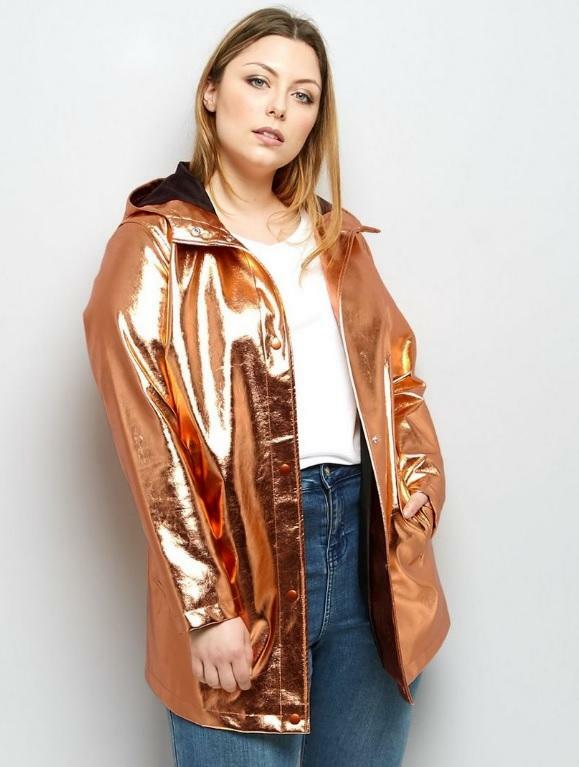 This New Look Curve Rose Gold Anorak is a thing of beauty. 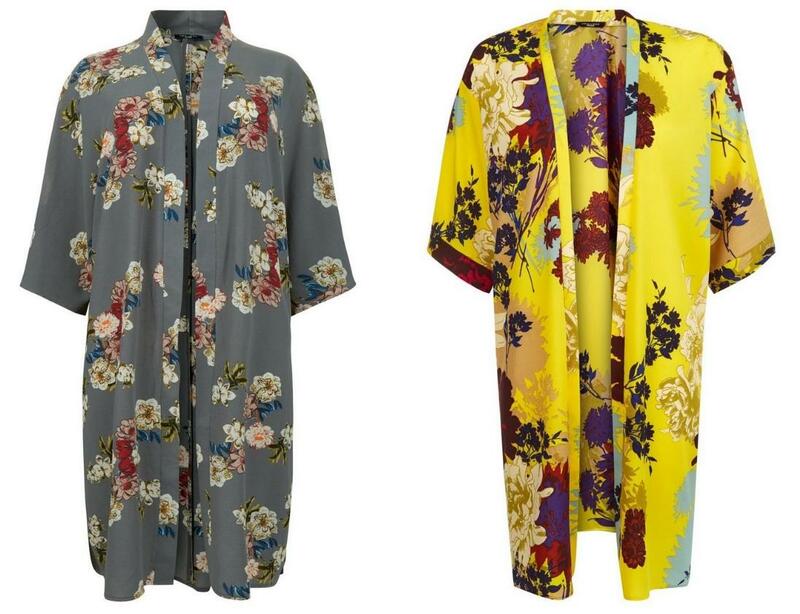 If you follow me over on the Sosh Meeds’ you’ll know I’ve been away on holiday, and I am so pleased I packed 2 of these New Look Curve Kimonos.